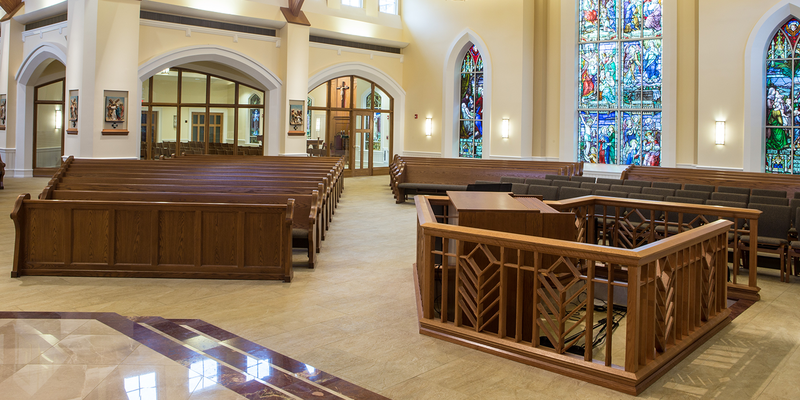 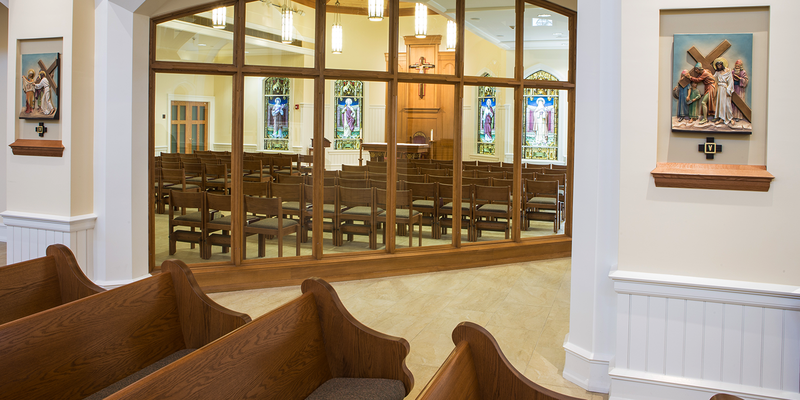 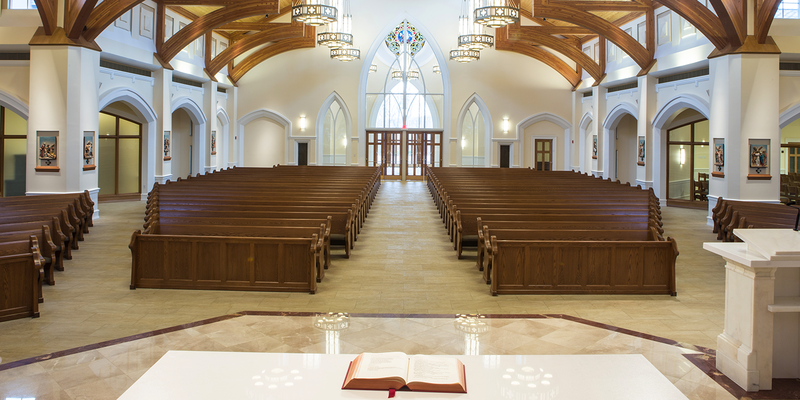 DCAK-MSA has completed a new church, parish hall, offices and rectory for a congregation that had been awaiting adequate worship facilities for a long time. 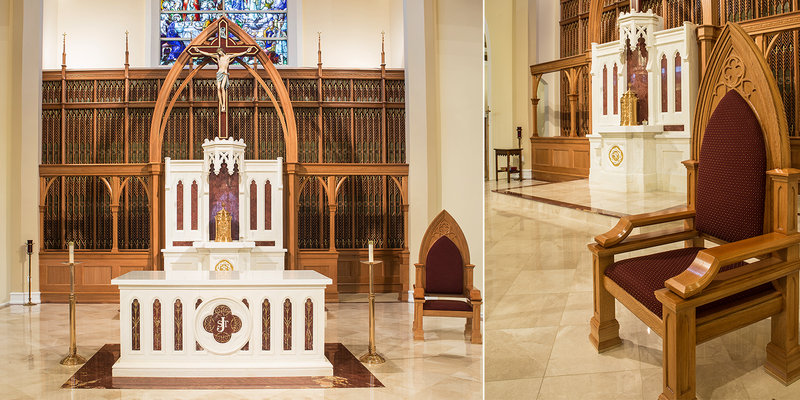 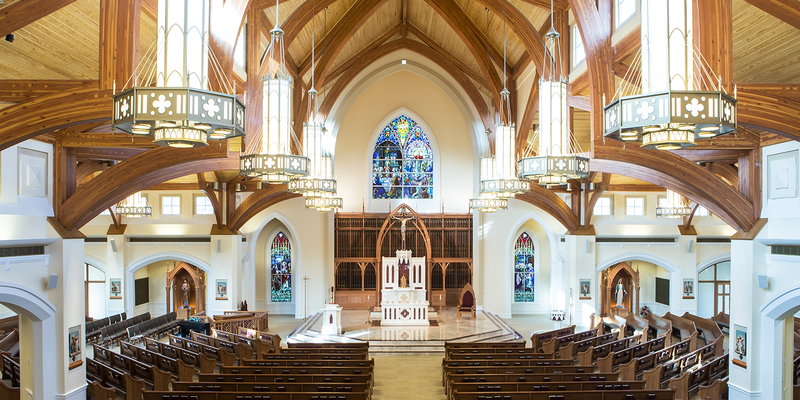 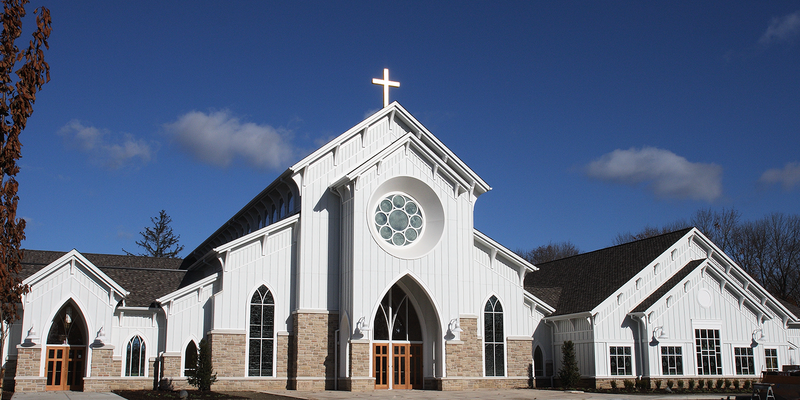 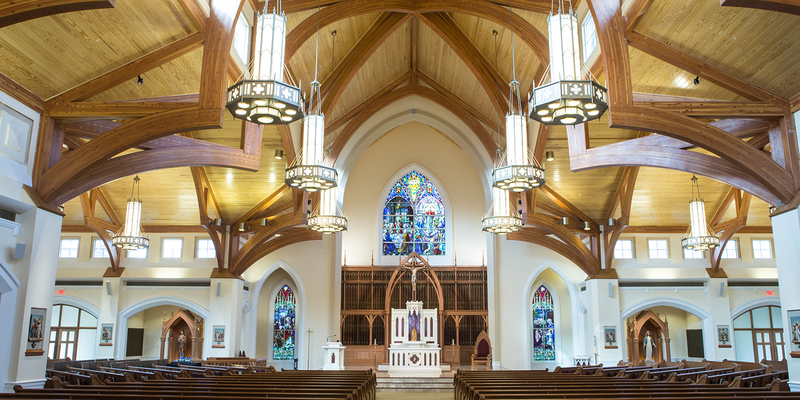 The church design draws on the historical architecture of the area, incorporating persuasive hints of the Victorian Carpenter Gothic idiom of the Hudson River Valley. 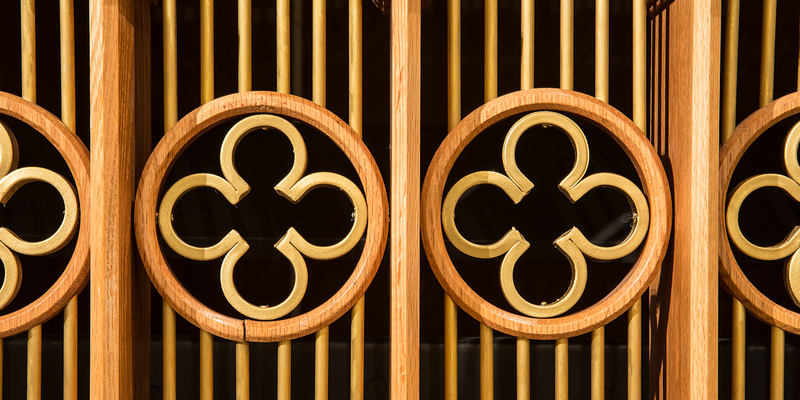 Utilizing wood as the primary building material, allowed for the incorporation of standardized wooden structural members when appropriate. 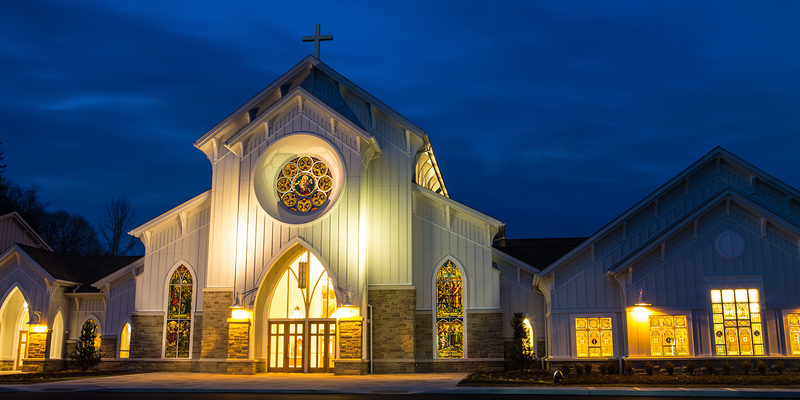 As a result, quality of construction and integrity of design were equally maintained throughout the building process.